It is a no secret that Search Engine Optimization (or SEO) is the most useful technique that weaves the magic into a website by optimizing its performance, page ranking, driving the targeted traffic and a lot more. The ultimate result in the long run of implementing the technique comes out in delivering full success to the web business with improved sale leads or ROI. 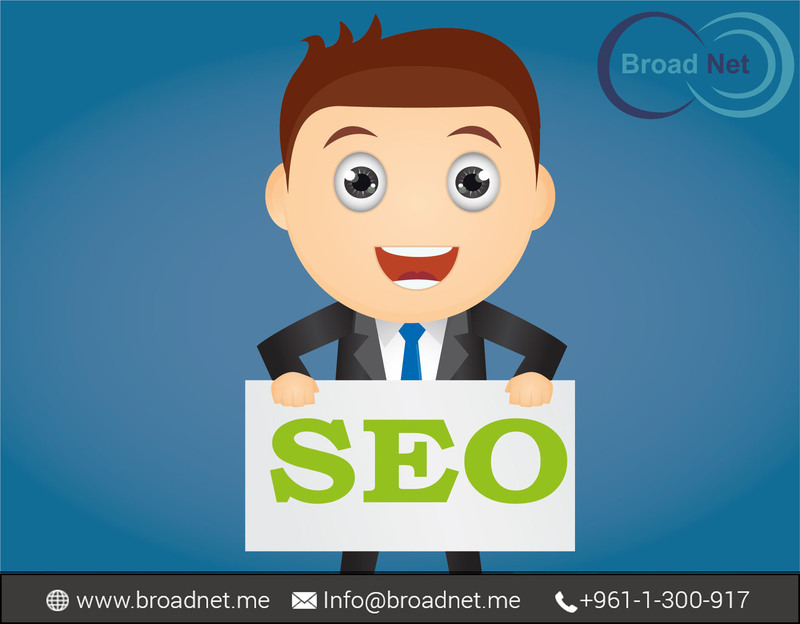 Considering the rapidly growing significance of SEO universally, we at BroadNet Technologies , offer SEO services for our global clients. Our range of SEO services is available from small-scale to average and large-scale business. During the past decade, we have stood the test of time by offering result-oriented services to our global customers. To speak volumes, our guaranteed SEO techniques and tactics have helped a number of websites to achieve top rankings and maximize the business potential leads, thus leading them to be the dominant leaders in their industries. Suffice is to say that our clients are happy and contented with our professional SEO services. Search Engine Optimization stands second to none in turning your website’s visions into reality. And the traffic generated from search engines is considerably the highest. We are an old hand in SEO specialization and our SEO experts have the expertise and confidence to ensure a phenomenal raise in organic search traffic for your website. We are well aware of the involvedness in a full and personalized Search Engine Optimization Strategy and the effect that web marketing can have on the Return on Investment (or ROI) of your company's marketing. The combination of our personalized SEO and PPC invariably results in delivering quality and guaranteed results for our clients’ business, as a result of which they tend to choose us on an end-to-end basis for optimizing their online business performance. Get in touch with one of our Search Engine Optimization Specialists at BroadNet Technologies to learn how our professional SEO services can systematically and successfully establish your business as a brand identity across the industry.